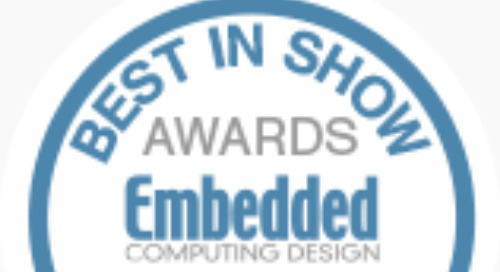 Embedded Computing Design's Best in Show Awards recognize innovative solutions for embedded, IoT, and machine learning engineers that will be showcased at the Embedded World 2019 Exhibition & Conference. Here, we outline nominees for the 2019 Best in Show Award in the category of artificial intelligence (AI) and machine learning solutions. Aetina AX710 is a full-featured carrier board for NVIDIA Jetson AGX Xavier modules. At a size of 105 mm x 105mm, this carrier board perfectly fits applications with Xavier. Xavier, equipped with the NVIDIA Volta architecture, can enable revolutionary AI performance that achieves a 3x improvement over the previous GPU version. The AX710 liberates the entire power of Xavier, bringing a more thorough environment. The AX710 flexibly supports multiple cameras, with x8 FHD camera, x4 4K camera, and GMSL/FPD-LINK camera interfaces. 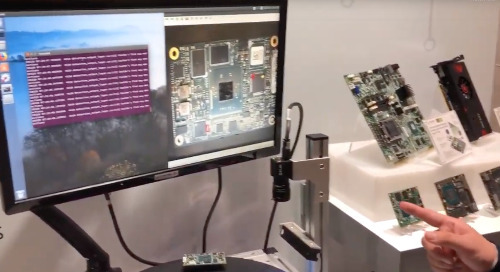 An M.2 port helps integrate additional functionality with the Jetson platform, as does a 10G LAN board-to-board connector. 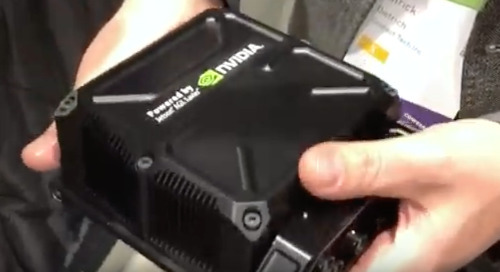 In today's generation of AI generation, people are seeking platforms that can power smart industry; the AX710 not only drives the NVIDIA Xavier SoC in high-performance, low-latency data analytics tasks, it comes with a fully integrated hardware and software stacks to help customers make their applications smarter. 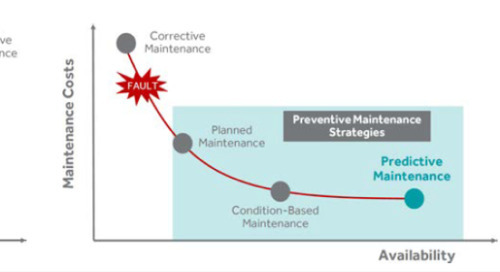 The Intelligent Condition Monitoring Box is an open development platform and a ready-to-use product for condition-based monitoring (CbM) of industrial equipment, assets, and structures. 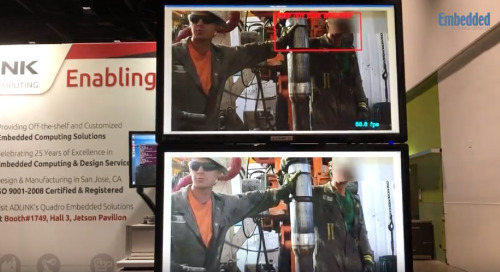 ICoMoX monitors operating conditions from the surface of the equipment to identify potential faults and reduce risks associated with equipment operation and maintenance. This extends the lifetime of the equipment, reduces downtime, cuts maintenance costs, and unlocks potential for energy savings. ICoMoX is a versatile product. On one hand it can be used as a development platform for CbM systems. On the other hand, CE and FCC certifications make it a ready-to-use product that works out-of-the-box, providing basic information about the equipment it is attached to. Customizing the algorithm running on ICoMoX enables more in-depth analysis of the equipment. This can be performed by the customer or through help from Arrow and its partners. ZiggyBox provides a compact, cost-effective solution for AI-at-the-edge and machine learning applications in an industrial environment. 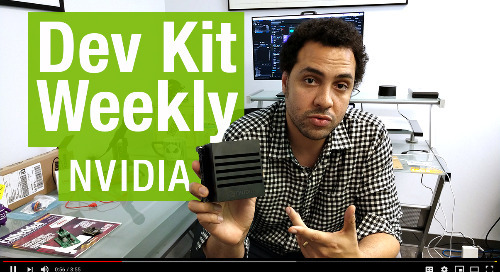 Based on the NVIDIA Jetson TX2/TX2i advanced computing module with NVIDIA Pascal family GPU technology, the ZiggyBox runs a complete Linux OS with NVIDIA extensions. With its ultra-compact size of 2.5" x 2.6" x 3.8" and tabletop or DIN rail mounting, ZiggyBox goes just about anywhere. In addition to Ethernet, USB 3.0/2.0/OTG ports, HDMI display, and two RS-232 interfaces, ZiggyBox adds real-world analog and digital I/O capabilities. Software support includes a programming library and a graphical control panel for real-time monitoring, control, and data logging. ZiggyBox provides a true industrial-quality solution for system designers looking to implement AI, machine learning, and/or high-performance computing (HPC) technology to industrial applications. Its real-world data acquisition features, with the built-in ability to acquire and log data, simplify the management of industrial processes. Its compact size lets it fit into crowded equipment racks and cabinets. Bluetooth, Wi-Fi, wired Ethernet, and serial ports provide a wide range of network and communications capabilities. Combining all of the above into a volume of less than 25 cubic inches, ZiggyBox establishes a new benchmark in terms of size, performance, features, and cost. The EMB-2238 is an industrial motherboard based on the NXP i.MX8M Arm application processor. It features a dual-core hardware DSP for voice control, noise suppression, and echo cancellation. It is designed to bring voice control and the power of edge computing to an industrial-quality board. It features a variety of high-quality digital audio inputs/outputs, and supports operating systems like Wayland, Amazon AVS (Alexa Voice Service) Device SDK, Sensory TrulyHandsfree Wake Word Engine, plus Android, Embedded Linux, and others. There are a few of hobbiest/maker level boards available leveraging NXP's i.MX8M processor for voice control and other emerging HMI trends. The EMB-2238 offers this technology in a robust, durable board equipped for difficult conditions and product lifecycles of years. The EMB-2238 offers the power and features to bring multimedia, edge computing, and advanced HMI to a wider variety of consumer products. Voice control is expected to grow astronomically in the coming few years. The EMB-2238 is the solution. Eurotech DynaCOR 50-35 is a rugged liquid-cooled high-performance embedded computing (HPEC) supercomputing platform. It comes in an extremely compact, fanless, and ventless format, and it carries the major needed certifications for automotive applications. The system is an in-vehicle deep learning enabler that allows both inference and training with TensorFlow, Caffe, and other deep learning frameworks, providing an ideal platform for autonomous driving and artificial intelligence (AI) applications. 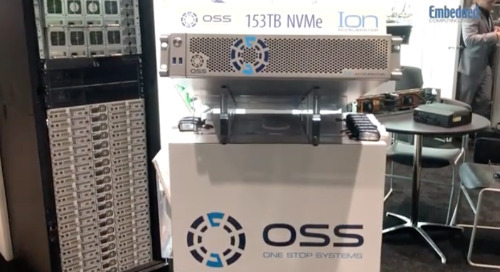 The DynaCOR 50-35 is designed to sustain massive workload capacities thanks to dual 14-core Intel Xeon CPUs and multiple high-performance accelerators, and networking cards, including several network interface controllers (NICs) that enable multiple interfaces up to 40/56 GbE. 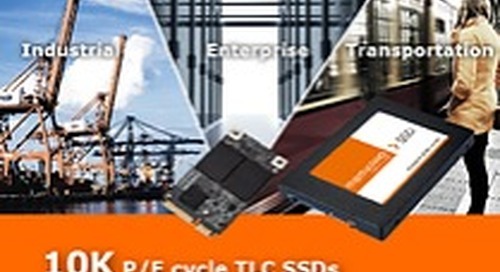 Storage is available through NVMe PCIe card modules. 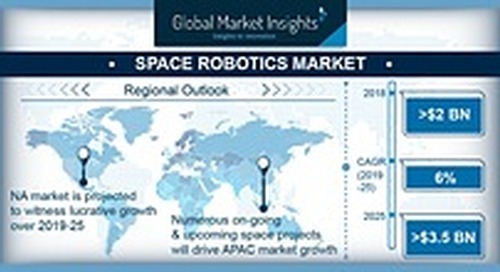 This product primarily targets customers in the autonomous driving market, providing a very rugged unit for prototyping and pilot projects. It also provides AI capabilities for other industries, such as advanced bio-research. The competitive landscape includes a few players that can replicate the same computational capabilities, but they are not paired with adequate embedded data logging and cooling performance. 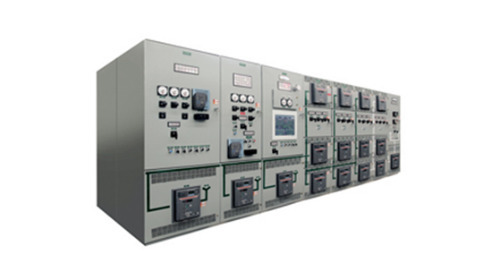 The modular design allows further customization through Eurotech Professional Services, including the integration of user-selected accelerators, storage, and networking modules. The unit can be paired with the Eurotech DynaCOR 40-34 for better and faster data logging. Bringing computer vision and AI to your IoT and endpoint device prototypes is now easier than ever with the enhanced capabilities of the Intel Neural Compute Stick 2 (Intel NCS 2). Whether you're developing a smart camera, a drone with gesture-recognition capabilities, an industrial robot, or the next must-have smart home device, the Intel NCS 2 offers what you need to prototype smarter, faster, and more efficiently. What looks like a standard USB thumb drive hides much more inside. It's built on the latest Intel Movidius Myriad X VPU which features the neural compute engine – a dedicated hardware accelerator for deep neural network inferences. The Intel Distribution of OpenVINO toolkit streamlines development so you can innovate faster. The Intel NCS 2 accelerates inference up to 8x over the previous generation – exceptional performance per watt per dollar. There is no other pocket-size compute device that brings the level of visual inference acceleration than the Intel Neural Compute Stick 2. It has the performance to be used in a product, and the flexibility and price to use as a prototyping and educational development kit. The Intel Neural Compute Stick 2 democratizes deep learning for broad accessibility. The SYS-1019D-FHN13TP is a 1U compact system with support for the latest Intel® Xeon® Scalable processor technologies and GPU support. It is a high-performance AIoT solution optimized for inference at the Edge. 1U height and 15" depth with built-in 8x 1 GbE and 4x 10 GbE LAN front panel ports simplify connections to wired networks at the edge. 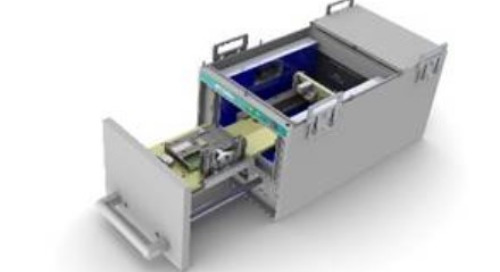 The system allows easy adaption to wireless environments, and the inclusion of dual hot-swappable 2.5" drive bays and dual internal 2.5" drive bays enable flexible storage options for diverse applications. The Xilinx AI Platform is the industry's first dual hardware and software optimizer. The comprehensive software environment directly compiles and quantizes trained neural network models in standard frameworks such as Caffe, TensorFlow, and MxNet, and optimizes them for implementation on Xilinx SoCs and FPGAs. 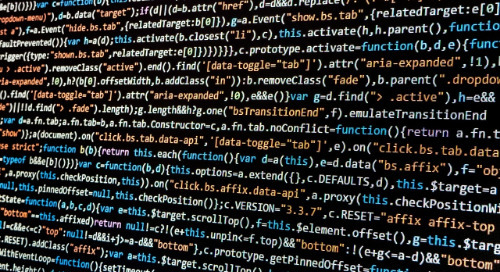 The platform's network pruning technology reduces AI computation requirements up to 93 percent with accuracy loss of less than 1 percent. Additionally, for optimal performance, it customizes hardware IP and memory hierarchy for AI inference based on the network structure. Xilinx provides adaptable AI inference acceleration, delivering unbeatable low-latency performance from cloud to edge. Its proven AI platforms and ecosystem enable developers to accelerate their whole application. The Xilinx AI Platform features 5x to 50x network performance optimization and increases frames per second (FPS) while reducing power.